Just discovered my “go to” shave cream! What a fabulous fragrance. I have been using Trafalgar and tried Taylor’s Eton, Sandalwood and Mr. Taylor. Grafton’s scent is similar but better than Mr.Taylor. 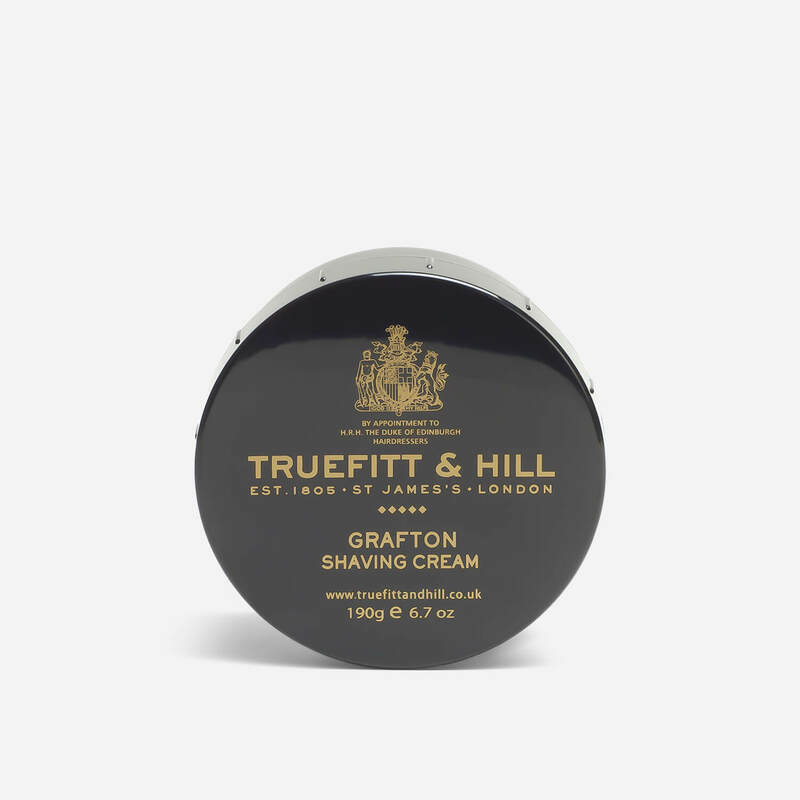 It lathers exceptionally well with a brush and the shave is smoother than smooth…..highly recommended.